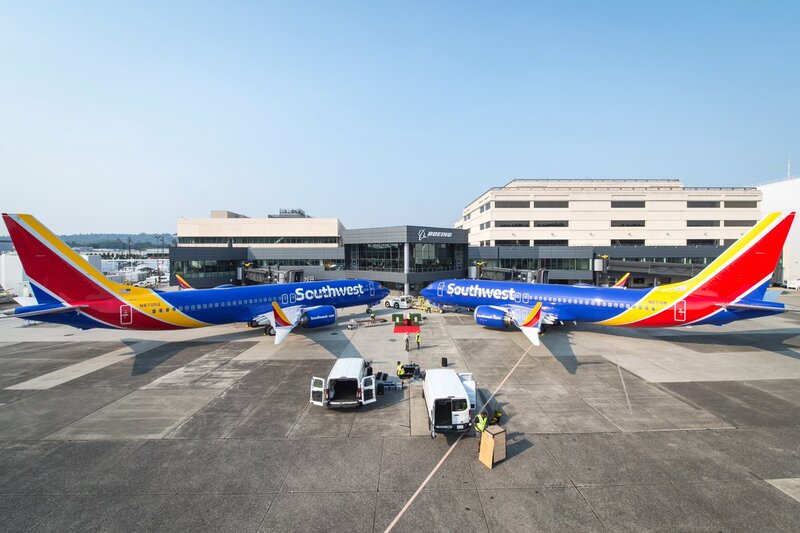 Southwest Airlines reported its September, third quarter, and year-to-date 2018 preliminary traffic statistics earlier this week. The Company flew 10.0 billion revenue passenger miles (RPMs) in September 2018, an increase of 5.3 % from the 9.5 billion RPMs flown in September 2017. Available seat miles (ASMs) increased 6.8 % to 12.4 billion in September 2018, compared with September 2017 ASMs of 11.6 billion. The September 2018 load factor was 80.5%, compared with 81.7 % in September 2017.